Download Free Girl Holding Poster Mockup. 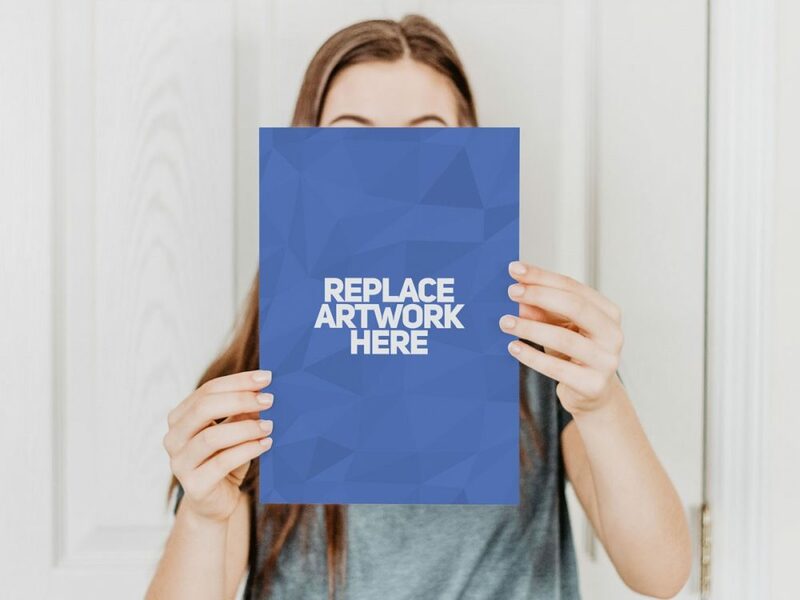 Free Poster or Flyer Mockup which can help you showcase your poster artwork, flyer, photos and more in a beautiful way. You can use adobe photoshop to add your own designs and art easily with the help of the smart layers. Nice work done by Free Mockup Zone.